Brooklyn’s Lincoln High School had an English teacher named Mrs. Greenfield, a middle-aged woman whose idea of a good time was to curl up in bed with a good book and a cup of hot chocolate. Way back in the 70s she had our class read a short novella called Anthem by Ayn Rand. Anthem is a dark story set in a future world where everyone is an indistinguishable member of a social collective. Individuality is a thing of the past, and the word I has been eliminated from the language. You might call it an Orwellian society, but the book preceded 1984 by more than a decade, so it was quite controversial in its time. The novella is a lot like Idiocracy — Mike Judge’s dystopian comedy about the dumbing down of society – except without the humor. And while English was about my least favorite subject, I was a big fan of science fiction and had no trouble digesting Anthem in short order. 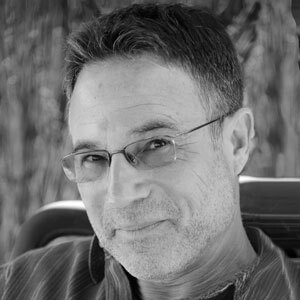 While I found Anthem intriguing and the ending dramatic – the book’s hero and heroine discover old books with the words I and ego, completely overturning their worldview – it would play a more important role as a gateway book to Rand’s epic novel Atlas Shrugged, which I read years later along with The Fountainhead. Although I had become a voracious reader by then, I’d never been so profoundly inspired by a book as I was by Atlas Shrugged. Having grown up in the Soviet Union, Rand despised socialism and collectivism. And the way her lead characters manifest her deeply held belief in the power of the individual to change the world resonated with a long-held, if immature, notion that I was somehow special or unique. 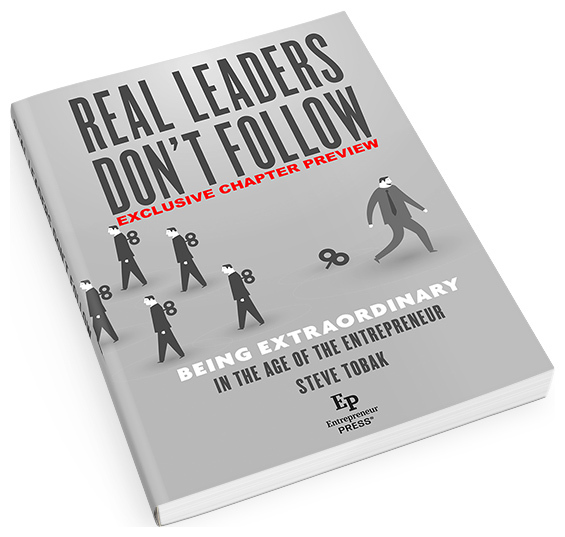 I bring this up here because, if you distill the book down to its core concept, Rand was celebrating the greatness of the entrepreneur – those who hold personal accountability above all else, compete honestly and fairly on their own merits, and answer to no one but themselves and their own high standards of what it means to be a successful businessperson. She also links the ideal of individual greatness to the pure simplicity of innovation, business relationships, and free-market capitalism, which together ultimately triumph over the mediocrity and bureaucracy of the social collective that threatens to overrun the nation. More than anything I’d read before or since, the powerful insights and lead characters of Rand’s masterpiece informed my view of the working world and what it might take to become an accomplished business leader. Not only has Rand’s philosophy figured prominently in my success, but I also value those same principles to this day. Here’s the thing. Today’s world is a lot like the one Rand constructed in Atlas Shrugged, but in a somewhat more twisted and perverted way than even she could have predicted. Clearly, we are behaving more like a social collective every day. And rampant political correctness, overemphasis on diversity and inclusion, de-emphasis on individual performance, and increasingly socialistic economic policies are threatening to turn the modern world into a Randian nightmare full of mindless bureaucratic zombies that think and act alike, when they think and act at all. And the great irony is that Millennials and the rest of the content-generating, crowdsourcing social media horde delude themselves into believing they’re destined to be successful entrepreneurs and business leaders while marching in lockstep to the deafening drumbeat of the social collective. That, by definition, is the opposite of entrepreneurialism. 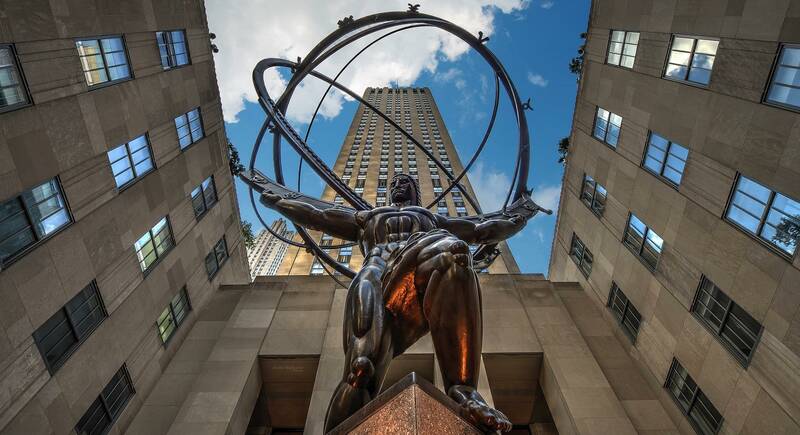 Written more than 60 years ago, Atlas Shrugged provided a strangely accurate glimpse into a terrifying future that Rand alone feared, making her one of the great visionaries of modern civilization. Rand’s message holds true today as it did then. There is no entrepreneurialism, no innovation, no differentiation, and no success to be found in utopian notions or social collectives of any kind, whether it’s the former Soviet Union, the present online culture, or the future worlds of Idiocracy or Anthem. 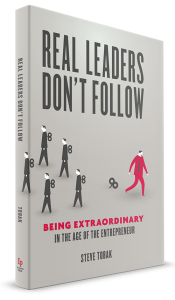 This was adapted from Real Leaders Don’t Follow: Being Extraordinary in the Age of the Entrepreneur [Entrepreneur Press, 2015]. Learn more here.